Need More Leads? Marketer's CRO Guide is out! They’re here — our new book, The Marketer’s Concise Guide to CRO, is out and available on Amazon, and also direct from our publishing division — have a look at ordering options for corporate trainers and instructors here (plus… a publisher’s special discount!). 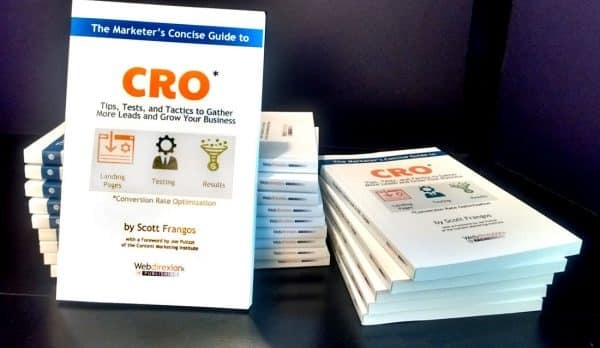 The Marketer’s Concise Guide to CRO offers a comprehensive review of CRO tools, tactics, and techniques to help marketers grow their businesses in a targeted and meaningful way. 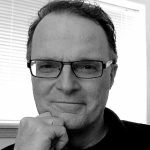 With an overview of different site tests and a comparison of online analytical tools, anyone from marketing students to career marketers will find something useful in this comprehensive guide.